Logical Gal – why do you believe what you believe? I heard a former French atheist claim that belief in God was ‘properly basic‘. I had to look it up to understand what was meant. It seems that whatever belief we hold must be justifiable. We have to supply a proper or legitimate reason for believing. That is, when we can provide a ‘proper’ reason for why we hold something to be true, then we are in our ‘intellectual rights’ for believing it to be so. So what is a kind of reason that would lead to something being a legitimate belief? So how do we sort out whether something fits the ‘properly basic’ category or not? Just be able to answer the question: Why do you believe XYZ? a) you can say – I believe XYZ because it’s a properly basic belief and doesn’t need proof. 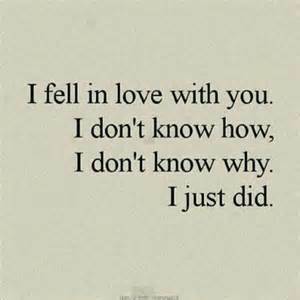 And then you EXPLAIN why that is so. b) you can say – I believe XYZ for this reason….. and you provide a proper basis for your thinking. In other words – just know what you believe and why you think it is so! But what constitutes a ‘proper’ reason outside of one that is ‘properly basic’? This requires making some distinctions, AKA thinking! The above explanation might suffice for why you married your partner, but that won’t work for most anything else. With love, you might be saying that your feelings are based on a whim. Or at best they are a result of something that you can’t put into words. you believe because your 5 senses offer evidence that the belief is true (and you trust your senses) – I SAW the airplane land with my own eyes! 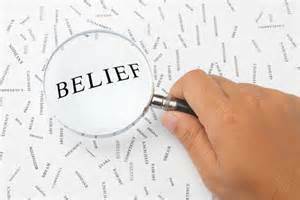 you believe because you can make a logically deductive case for the belief – All men make mistakes. John is a man. Therefore, he makes mistakes. you have probable cause to believe due to previous experiences – Every time I eat wheat bread, my stomach is upset. When I substitute gluten-free bread, my stomach is fine. Therefore, I do better on a gluten-free diet. you believe because someone or something authoritative that you trust has claimed it to be so. For example: George Washington was our 1st president. I trust the history books and the oil paintings that we have portraying Washington. We need to be able to articulate not only WHAT we believe, but WHY we hold something to be true. Question: What is your strongest, most passionate belief that you are quickest to defend? And what would you say grounds it? Or is IT, in fact, ‘properly basic’ and does not need any reason or defense?